Here is another of Lily Wight’s fine articles on the Celtic Wheel of the Year. 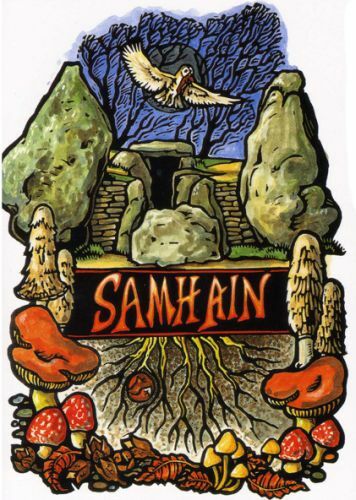 This one discusses Samhain, a time of ending and beginning, when the veil between the worlds was especially thin. This is key information for those who love Celtic mythology as well as providing fun background for those who love Halloween. This entry was posted in Fantasy, Folklore, ghosts, History, Holidays and Festivals, Myth and tagged folklore, Halloween, history, holidays, Myth, Samhain. Bookmark the permalink.